More than half a century we had many wonderful encounters here. We'll continue to have everybody's various scenes in a cordial manner. We made a fresh start upon reopening in April,2016. As soon as you enter the building, you will be greeted by tatami floors. You can walk around barefoot, with no need for slippers. This space will welcome you as you complete the check-in procedures. We accept not only overnight visitors, but also guests who wish to relax in the bath during the day. Beverages such as coffee and beer are also available to order. To the left of the lounge you'll find an open terrace, where you can look out over the ponds and gardens of the estate. These will be lit up at night, and we especially recommend it during the cool of a summer evening. Separate from the main building is a gift shop. You'll find many stylish and original souvenirs representative of the region, in addition to an array of original bath salts. 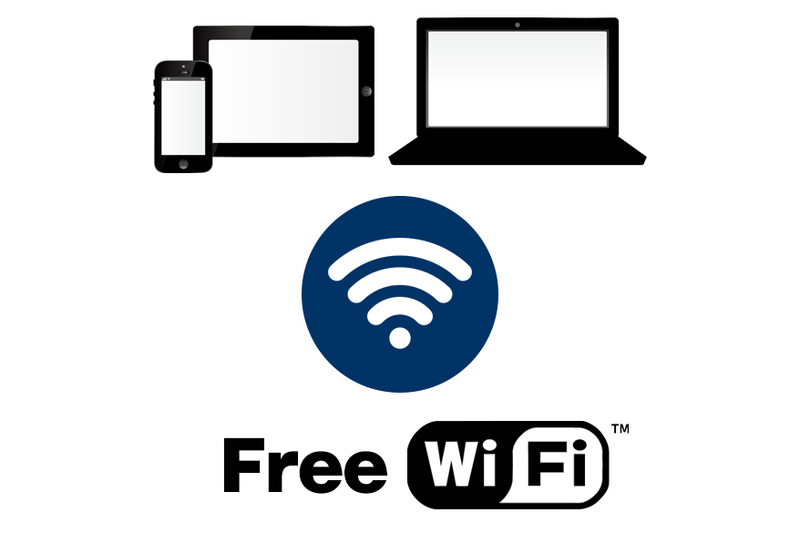 Wireless internet is available in the lobby. Internet access is free of charge. Our standard policy is a per-person charge which entitles each guest to one dinner and one breakfast for each night of stay, with a limit of 2 to 6 people per room. A special discount ticket offered by JR railways, geared towards individual foreign tourists. Ride as many bullet and express trains as you'd like (Nozomi and Mizuho trains excluded) within the given time period! ※ New Year, Obon ,seasonal periods such as the GW may be subjected to a different price. age 10～12 Dinner and Breakfast with Futon and amenity　12,000 yen. age 7～9 Dinner and Breakfast with Futon and amenity　10,000 yen. age 4～6 Dinner and Breakfast with Futon and amenity　6,000 yen. Use international cash cards and credit cards to withdraw Japanese yen! © Otaru Kourakuen. All rights reserved.